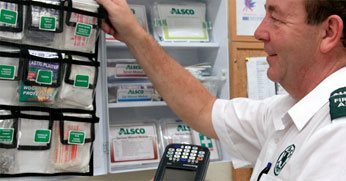 Since 1910 Alsco has been providing professional and friendly textile rental services throughout New Zealand. 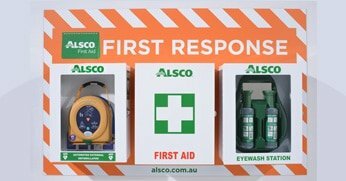 There’s a reason why thousands of New Zealand businesses choose Alsco for their linen, uniform, floorcare, first aid and hygiene supplies. That is, providing convenient, cost-effective rental services to businesses like yours. 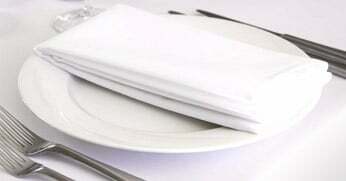 From commercial linen to washroom hygiene, we believe you shouldn’t have to worry about juggling dozens of services. And you certainly shouldn’t have to pay crippling fees, either. 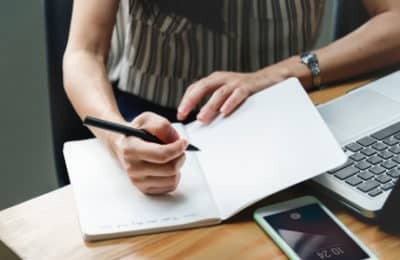 We’ve carefully honed our rental services to be efficient, timely, and cost-effective – no matter what. 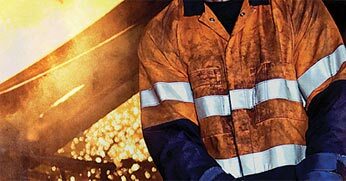 Improve morale, self image, performance and customer service with a well designed, well maintained uniform service. From luxurious bed linens to durable restaurant wear, we’ll have steam-cleaned and crisp linen delivered to your doorstep. 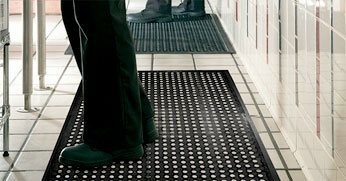 Ensure that dirt and dust are completely removed from your premises with Alsco’s unique lift and lay mat programme. Managed rental service offers hospital grade first aid kits, portable defibrillators and training for your workplace. 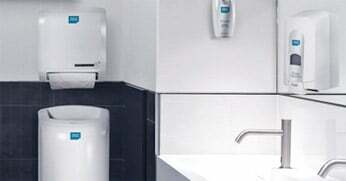 A wide range of functional, hygienic and stylish products and services for your workplace health and well-being. The safer, economical solution to cleaning oils and greases off mechanical parts without the need for harmful solvents. 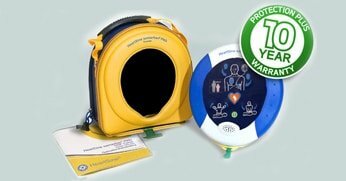 Full range of first response gear – including defibrillators, spill kits and emergency response systems. Effective, durable, and easy-to-use. When a cardiac emergency strikes, you want to be capable and prepared. 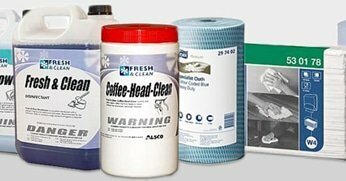 Keep your washrooms, kitchens and offices clean, hygienic and presentable. 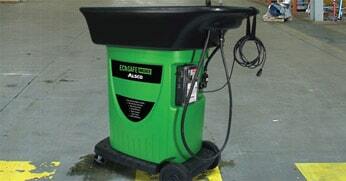 Wide range of competitively priced products. Mark Roberts, Alsco’s Group General Manager and man of many hats, is currently one of the LEADING FUNDRAISERS for the Auckland City Mission Cookoff 2018. 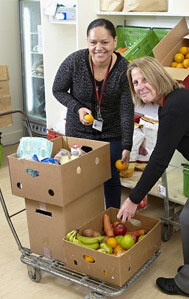 YOU can help Mark and the Auckland City Mission in their fundraising goal to provide almost 14,000 emergency food parcels for families and individuals who are in need. What Do I Need for a Workplace Earthquake Kit? 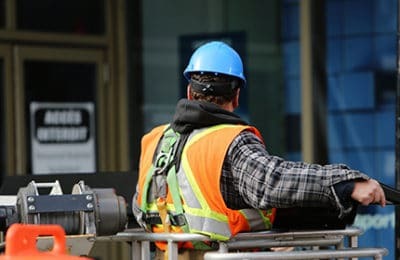 What Does Hi Vis Mean?